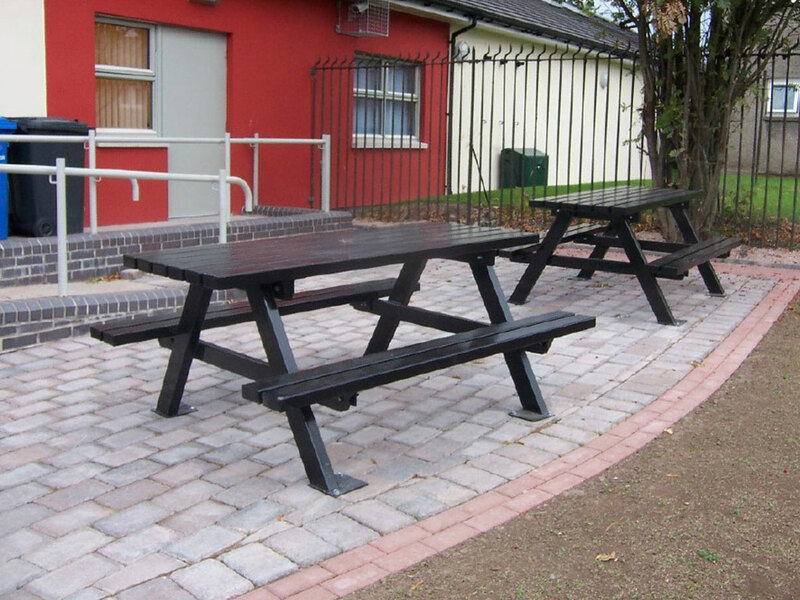 To develop a range of cost effective bench seating suitable for use in a wide range of public spaces. 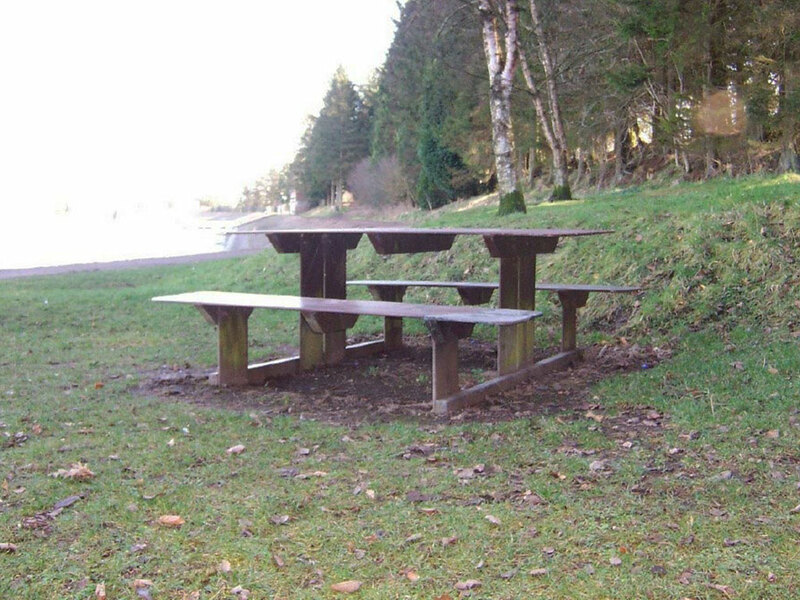 Carefully developed ergonomics for maximum seating comfort. 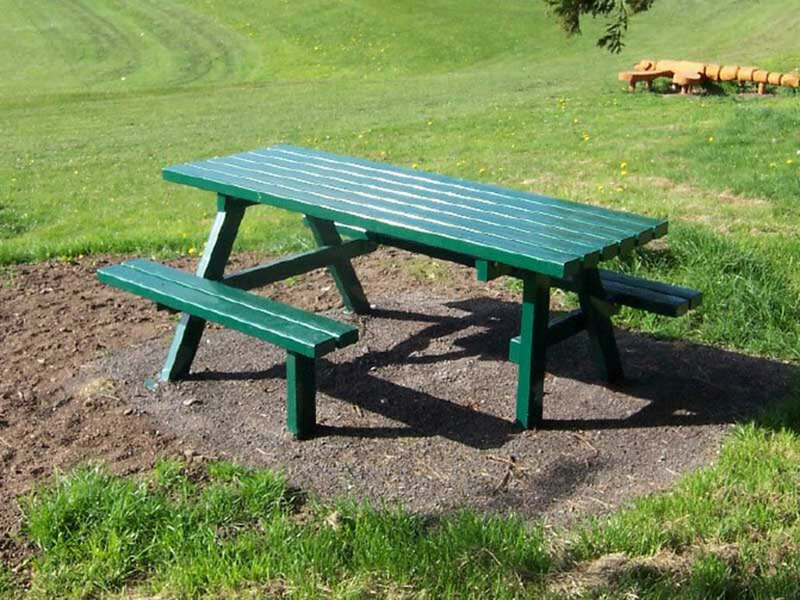 Function and style aimed at visually enhancing the environment in which they are sited. 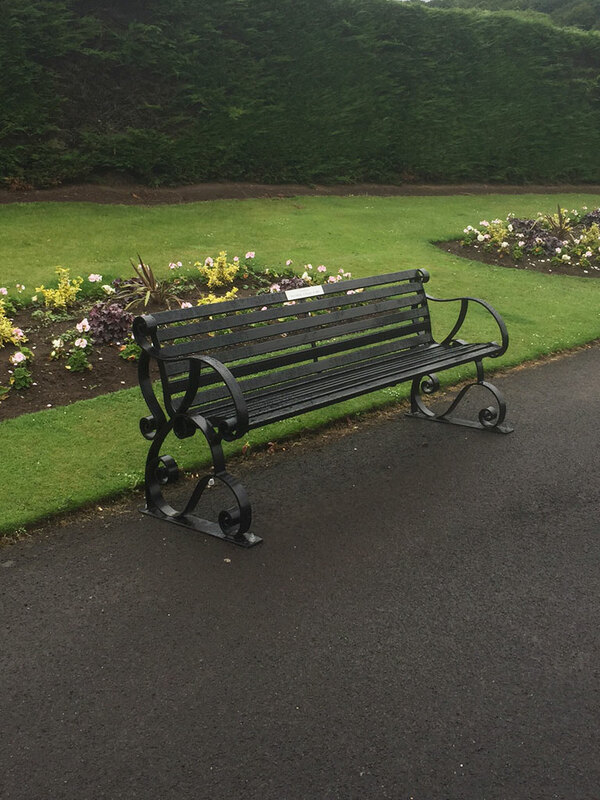 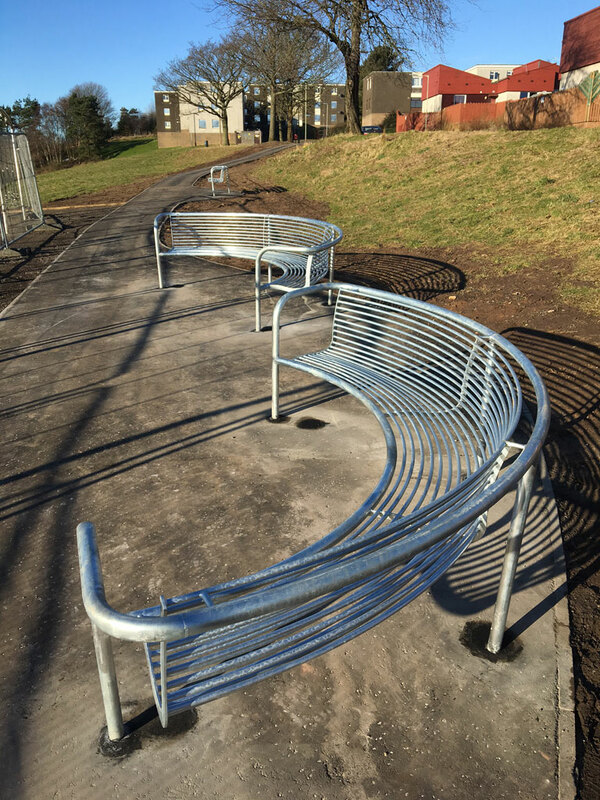 All steel construction and positive ground fixing plates ensures that regardless of the terrain, the benches can be stabilised and secured with minimum surface scarring.